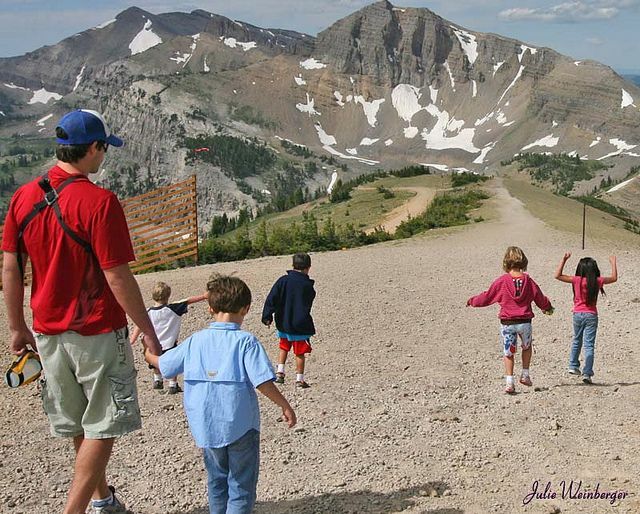 There are so many ways to explore the outdoors when visiting Jackson Hole Mountain Resort in the warmer months. 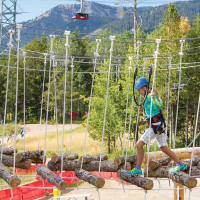 From the Aerial Tram to the Ropes Course and Climbing Wall, kids of all ages will find plenty to do in the summer. 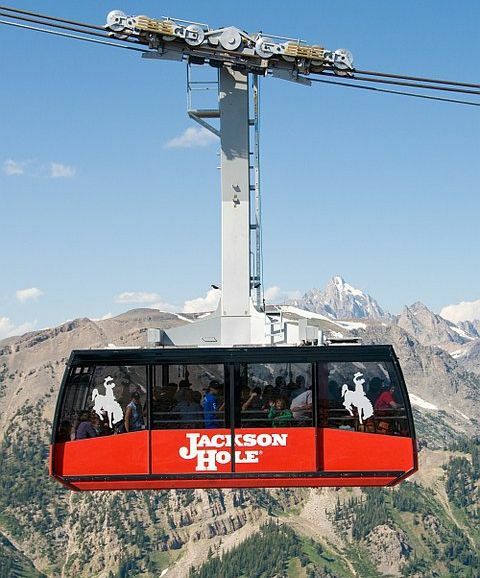 The Jackson Hole Aerial Tram in Teton Village is the gateway to your national park experience. 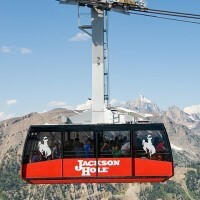 Located one mile from the entrance to Grand Teton National Park, the tram takes passengers from the valley to the mountain summits and provides the easiest way to stand at the top of the Teton Range. 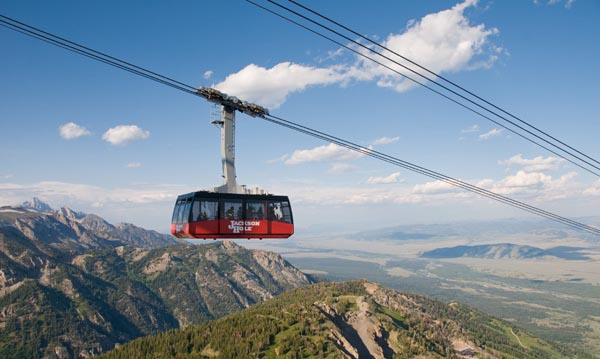 The Aerial Tram at Jackson Hole Mountain Resort rises 4,139 vertical feet to the summit of Rendezvous Mountain. Take in 360-degree views of the Tetons, Jackson Hole, the Snake River Valley, Grand Teton National Park and the staggering summit of the Grand. Enjoy access to a vast system of hiking trails, take a tandem paragliding ride, visit Corbet's Cabin for world-renowned waffles or simply take in the sights before riding back down. 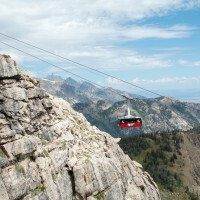 You may ride the tram to the top, explore, then ride or hike back down. Your sightseeing ticket also gives you access to the other chairlifts and gondolas on the mountain. 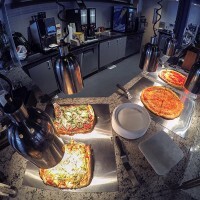 Click here for the latest updates on what's going on at Jackson Hole Mountain Resort. Enter dates above to book tickets and passes! 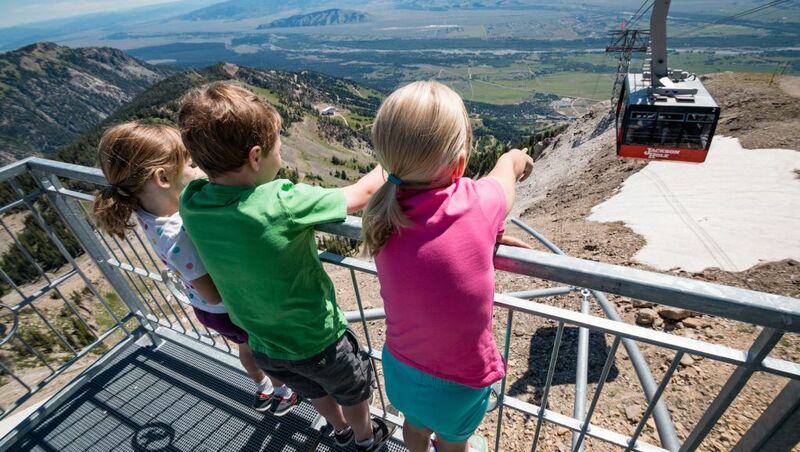 Sightseeing tickets will include unlimited access for the Aerial Tram, Bridger Gondola, and Teewinot chairlift for the day. 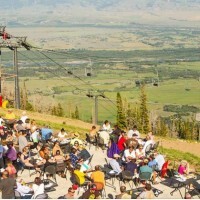 The Bridger Gondola offers lots of opportunities for activities and dining from its location at 9,095'. 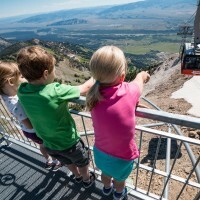 You can hike the Wildflower Trail to the top of the Gondola and enjoy lunch or an afternoon at the Deck, or you can take a ride on the Gondola grab a quick lunch before a hike to the top of the Tram. 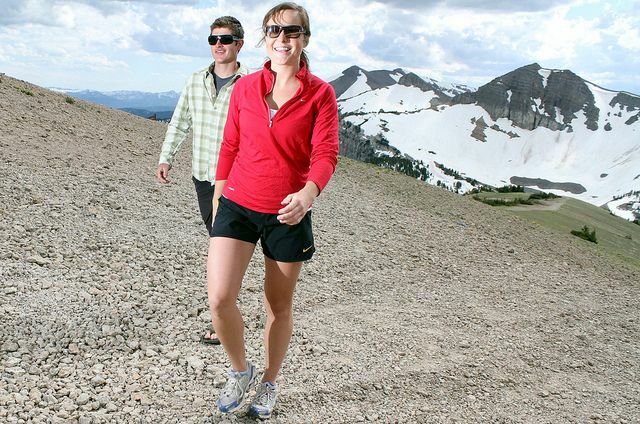 The Grand Adventure Pass is perfect for staying active on the mountain. 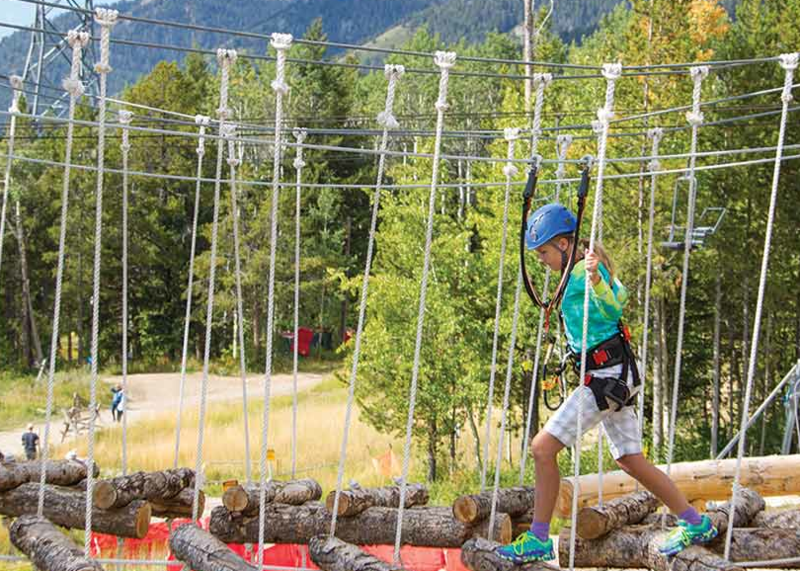 This pass offers UNLIMITED ACCESS to the Tram, Gondola, Teewinot, Ropes Course, Climbing Wall and Bungee Trampoline! 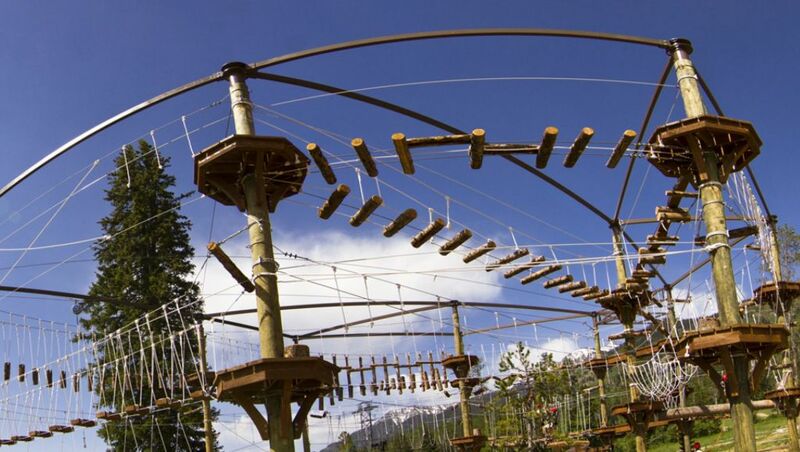 The Jackson Hole Grand Adventure Park is loaded with adventure and family fun in Jackson Hole and the Grand Adventure Pass is your ticket to the fun with a variety of included activities. 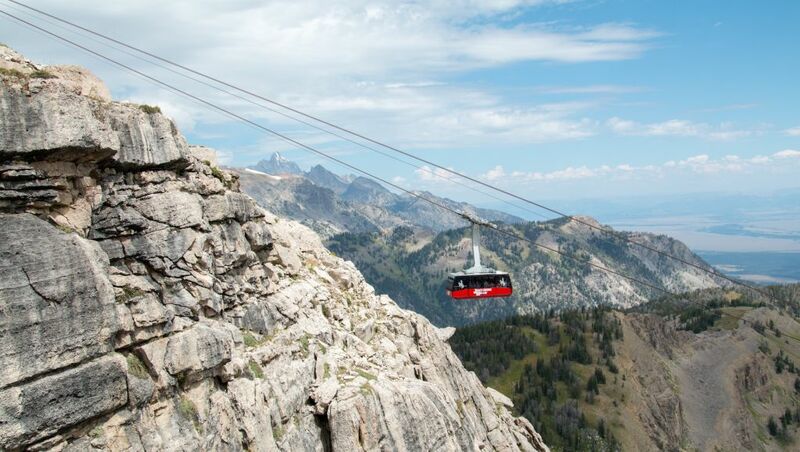 Jackson Hole's newest adventure takes you high above the valley floor on suspended bridges and along granite walls. 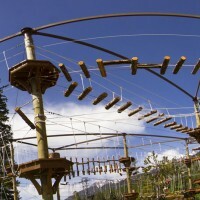 This assisted climbing experience will get your adrenaline pumping! Following along with a guide makes this a safe and memorable activity for families, groups, or individuals. Via Ferrata is open June 15th through September 29, 2019. 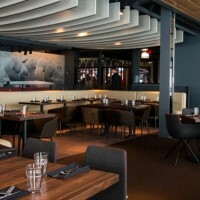 Reserve on the Jackson Hole Mountain Resort website. 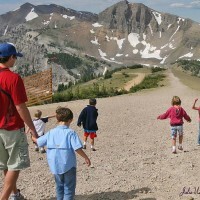 Our staff favorites for summer hiking at Jackson Hole Mountain Resort.